The Board of Directors functions to advise, assist and aid in our efforts to support breast cancer education and outreach programs serving Komen Coastal Georgia’s service area. 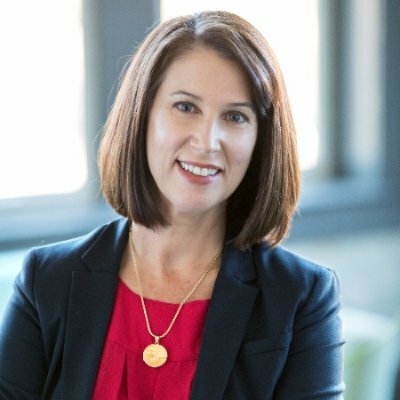 Suzanne Kirk is the President of Employee Development Strategies, Inc., a Human Resources and Organizational Development consulting firm that helps clients focus on the people side of business. An avid community volunteer, Suzanne is passionate about continuing the fight against breast cancer after losing her mom to the disease in 1997. 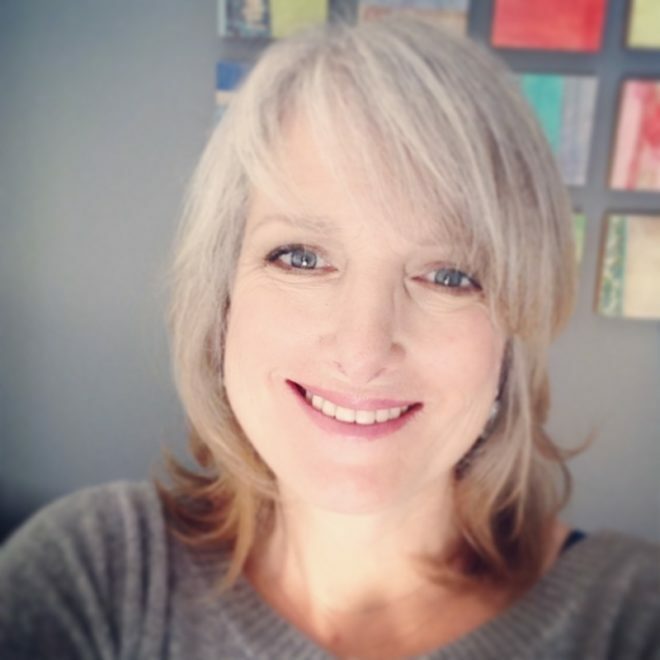 As a wife and mother of three children, Suzanne is honored to be part of an organization focused on eradicating breast cancer for the coming generations. 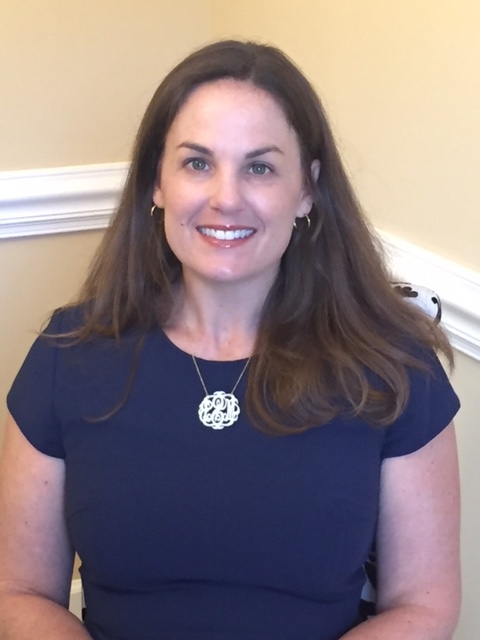 Leesa is an attorney with Moore, Clarke, DuVall & Rodgers in Savannah. She is a 16-year breast cancer survivor and daughter of a survivor. She is convinced that mammography and good medical care result in early detection and early cure. Two weeks after her 40th birthday, her tumor was detected by mammogram when compared to her baseline films taken five years earlier. Both mammograms were scheduled by her primary care physician due to her family history. When diagnosed, her sons were 11 and 7 years old. Leesa danced with both at their weddings this summer! This is why she feels honored to join the Komen Coastal Georgia Board this year to help provide mammograms and education for under-served women. Danny Mahfet has over 20 years of experience in public accounting. He is a member of the American Institute of Certified Public Accountants and the Georgia Society of Certified Public Accountants. He holds a Bachelor of Business Administration from the University of Georgia in Accounting (B.B.A. 1996) and Economics (B.B.A. 1995). Danny’s expertise includes working closely with privately owned businesses, along with the stakeholders, to meet and exceed their accounting and tax needs. His focus includes physician practices, automobile dealers, and professional service firms. Danny is a 2010 graduate of Leadership Savannah and is a member of the Savannah Quarterback Club, and the St. Patrick’s Day Parade Committee. He has been married to Alison for 15 years and has two children: Grace (12) and Joe Joe (9). 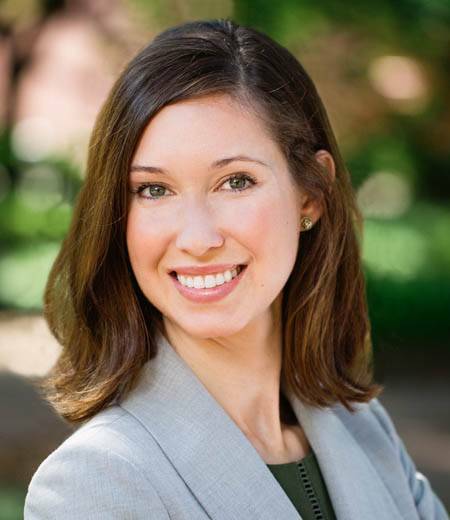 Heather Lundy is an attorney in the Specialty Litigation practice group at Hunter Maclean, focusing her practice on medical malpractice defense. She joined the Komen Coastal Georgia Board of Directors in 2014. Heather is excited to take an active role in the fight against breast cancer. Erica Backus is Director of Public and Media Relations for Visit Savannah where she works with journalists around the world telling the unique and interesting stories of destination Savannah. Erica grew up in Statesboro, GA, graduating from Georgia Southern University in 1999, which is when she began her career with Visit Savannah as a college intern. Her love for the community compels Erica to serve on several community-based boards like Crime Stoppers, the Tourism Leadership Council, Blessings in a Backpack, the Dawn’s Daughter Foundation, and the Coastal Jazz Association. Erica is a graduate of Leadership Southeast Georgia, Leadership Savannah, and was named one of Savannah’s 40 under 40. 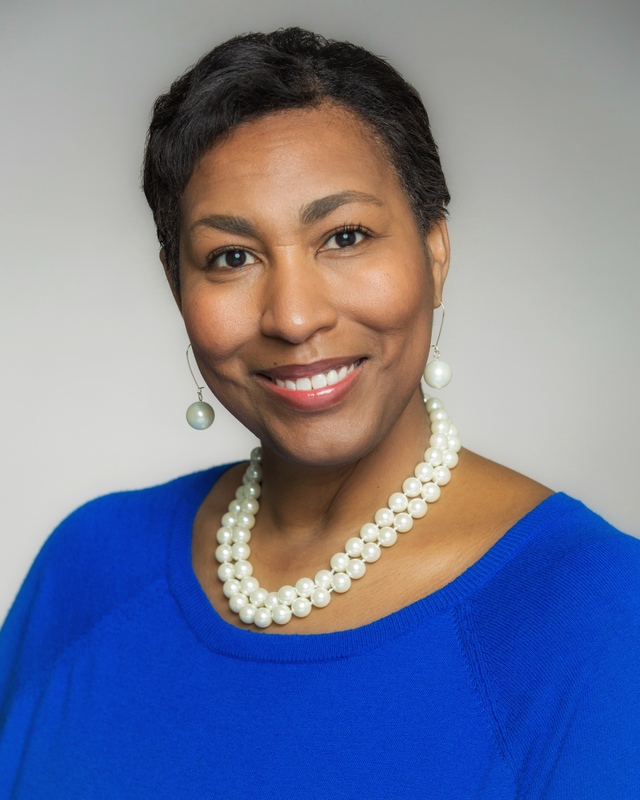 Abra Lattany-Reed joined Komen Coastal Georgia’s Board in August, 2018. She currently works for the Federal Government Department of Justice and is a Pastor at Harper Chapel United Methodist Church. She is a lifelong resident of Glynn County, one of our affiliate’s service areas. Abra is a past Komen BigWig and is active with our Worship in Pink program. 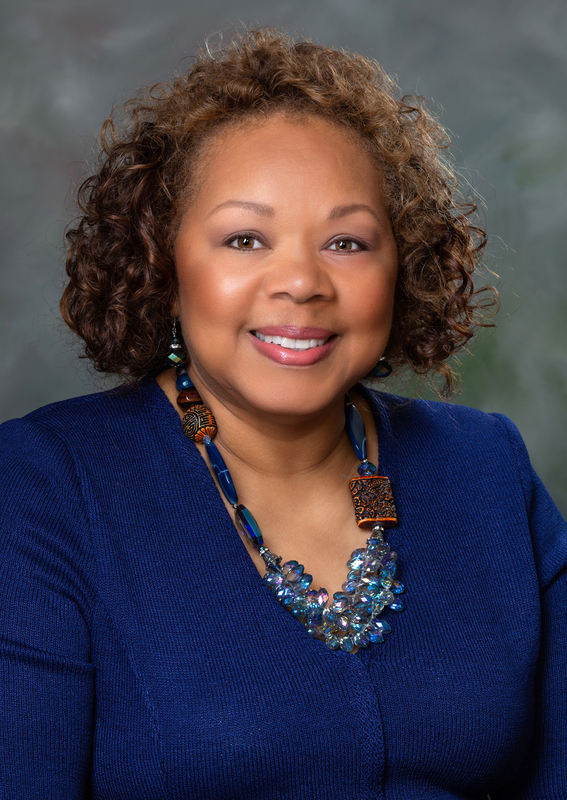 She is President of the Brunswick Chapter of the Links, Inc; is a past President of YWCA of Brunswick; and a current Board member of CASA Glynn. She resides in Waverly, GA with her husband and is the proud mother of four adult daughters. Emily Dickinson is Executive Vice President for Wet Willie’s Management Corporation, where she has worked since graduating from Tulane University. A Savannah native, Emily is active in the community and enjoys giving back; currently serving on multiple boards including the Savannah Waterfront Association, Savannah/Chatham CASA, the Savannah Music Festival, the Historic Savannah Foundation, and the Georgia Chapter of the Leukemia & Lymphoma Society. In her free time, Emily enjoys running, reading, singing, rock climbing, and cooking. MarRonde A. Lumpkin-Lotson is the Economic Development Administrator for City of Savannah, where she leads the city’s Savannah Entrepreneurial Center and its programming, the M/WBE Program, and the Mayor’s International Initiatives. Before joining to the City of Savannah in 2006, MarRonde held the post of City Administrator (Chief Administrative Officer) for the Town of Thunderbolt (Georgia) for six years. She earned distinction in this appointment because she was not only their first African American manager, the first woman manager, and the youngest (hired at age 29)! It is there she began her career in municipal government. During her tenure in Thunderbolt, MarRonde lead the town in numerous successes in organizational improvements. 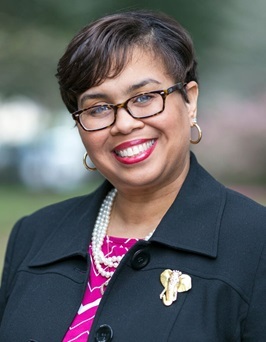 MarRonde is a native Savannahian, educated in the local school system and a 2 time graduate of Savannah State University earning her Bachelor of Business Administration in 1993 and a Master of Public Administration in 2000. In 2006, MarRonde was named one of our state’s Top 40 Under 40 Business and Governmental Professionals by Georgia Trend magazine and a graduate of Leadership Savannah’s 2002 class and Leadership Southeast Georgia’s 2014 class. MarRonde is the daughter of the late Dr. Oliver Reese Lumpkin and late Mrs. Farnese Hughes Lumpkin, and wife of Marcus K. Lotson, Principal Planner at the Metropolitan Planning Commission and the mother of two beautiful daughters, Maria (age 15) and Morgan (age 9). MarRonde is extremely active in the community and holds membership in several area professional, civic, and social organizations. Among those she is a Diamond-Life member of Delta Sigma Theta Sorority, Inc., a member of the Savannah Chapter of the Link’s Inc. and Immediate Past President of the Savannah Chapter of Jack and Jill of America, Inc. and Immediate Past Chair of the MPA Advisory Board at Savannah State University. 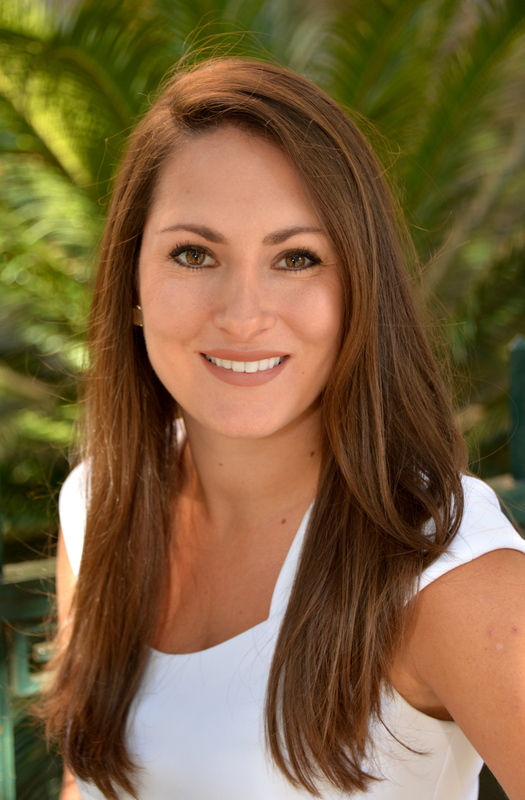 Melanie Orsini is an accountant with TJS Deemer Dana LLP. During 2013-2014, two of her family members were diagnosed with breast cancer. Shortly thereafter in 2014, a client, also a survivor, introduced Melanie to Susan G. Komen Coastal Georgia with an invitation to serve on its Board as Treasurer. Melanie was thrilled with the opportunity to use her knowledge of accounting to help in the fight for a cure. Lori Keith Robinson, a well-known Savannah artist, HATES breast cancer! Both her mother and sister fought the vicious disease. Her sister’s death at 41 was especially hard because she was so young and left two children without a mother. Her son (who was nine at the time) eventually came to live with Lori, and she witnessed the results of his loss daily. Lisa, her sister, participated in a phase I trial at UNC Chapel Hill. When asked why she would agree to do that, she said simply “if no one ever participated, they’d never find a cure”. Lori wants to continue her sister’s selfless mission, hoping that cure will be found in time for her nieces’ and her daughter’s generation. After attending a Komen Research lecture on what is currently being developed, Lori felt a sense of hope, for the first time, that a cure was truly possible. 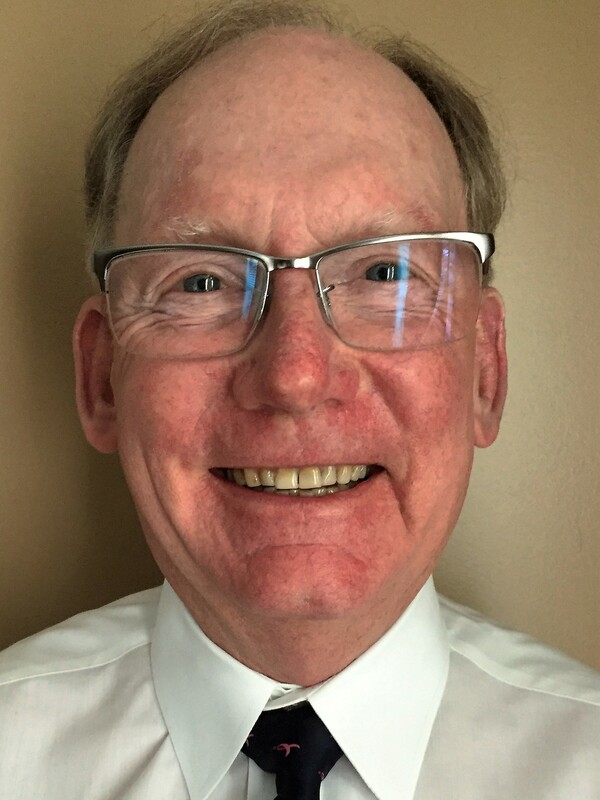 Dr. Ray Rudolph is a recently retired breast surgeon after practicing at Memorial University Medical Center for 30 years. The last 15 years of his surgical practice was exclusively dedicated to the care of women with breast disease at the Center for Breast Care, the first breast only practice in the region, established with his partner Dr. Paula DeNitto. He was on the committee that applied to Komen for the Cure to establish the local affiliate here. He has been extensively involved with the Race for the Cure in Savannah since its onset recently serving as the honorary race chair in 2015 and race co-chair in 2016. November 2015 he traveled to Zambia, Africa and witnessed firsthand a population where 75% of breast cancers are diagnosed at an advanced stage. He witnessed the contributions of Komen for the Cure even in Zambia as was noted on breast health posters, literature, and our significant support of the national health survey and report of 2015. He received his M.D. at the University Of South Dakota School Of Medicine, completed his surgery residency at Memorial in Savannah, and received his Masters of Public Health from Armstrong University, Savannah. His wife of 43 years, Barbara, is a nurse practitioner, and he has 2 children and 4 grandchildren. 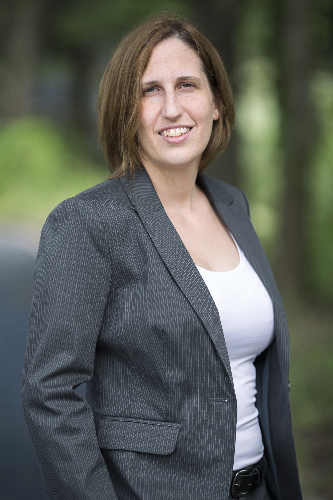 Melinda B. Spisso is the owner and operator of Spisso CPA. Melinda Spisso is a certified public accountant and QuickBooks Certified Pro Advisor. Melinda has worked in public accounting for more than 15 years and extensively in tax for more than 10 years. She graduated from Huntingdon College with a BA in Accounting and then attended Auburn University of Montgomery to earn her Masters of Business Administration. 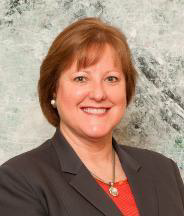 Melinda moved to Savannah, Georgia in 2002 and has since become very involved in the community serving on several boards. She currently serves as the Junior Achievement Volunteer Coordinator at Blessed Sacrament School, she has been a Girls on the Run coach for the last few years at Blessed Sacrament School and now serves as a member of the Girls on the Run Board. She is in her final year as a member of the Blessed Sacrament School Board. She attended the Leadership Savannah program in 2012-2013 and was also named one of GenerationNext’s 2016 Savannah’s Top Rising Stars of Business. Melinda is married and has three young daughters. Dr. Zaer is the Medical Director at Curtis V. Cooper Primary Health Care, Inc. He is a Board Certified Pediatrician in Savannah, Georgia. 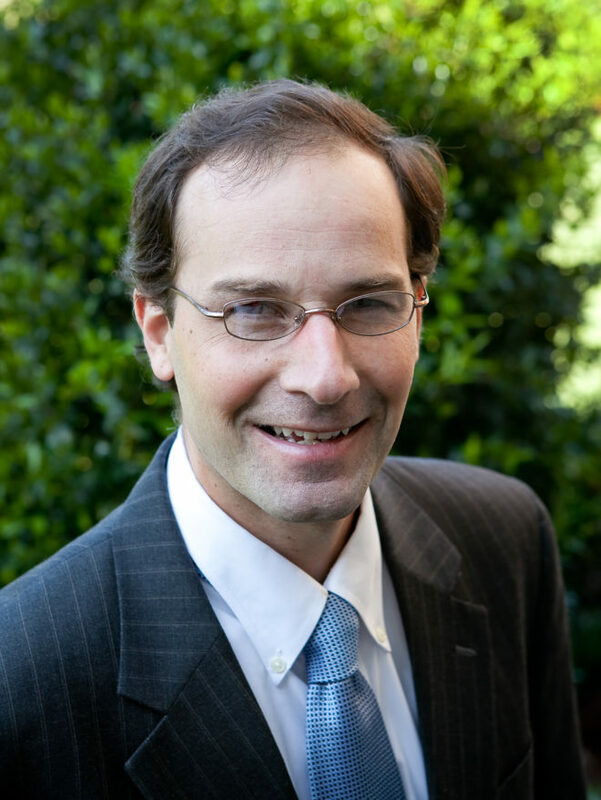 Dr. Zaer has an extensive knowledge of healthcare needs in Coastal Georgia. He moved from Bombay, India, to Savannah, to start his residency position in 1995. Since then he has held multiple positions at St. Joseph’s/Candler Hospital and Memorial Health University Medical Center. He is also a Clinical Assistant Professor at Medical College of Georgia and Mercer University School of Medicine. 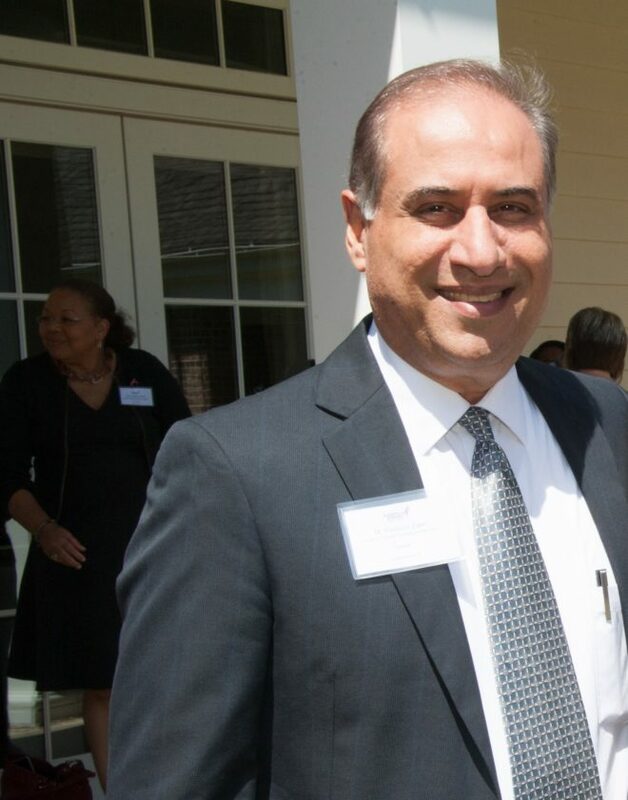 Dr. Zaer is a member of the Amerigroup Georgia Medical Advisory Council.